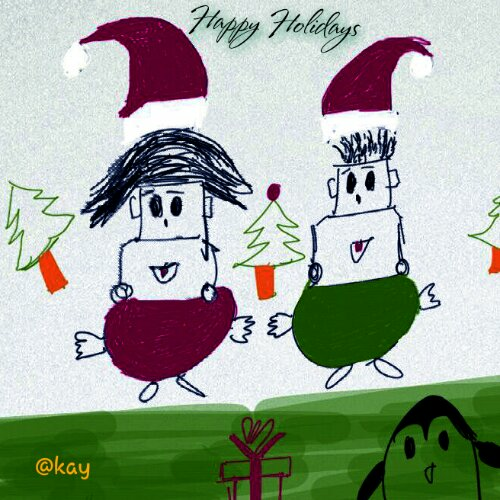 Wishing you’ll a Merry Christmas and a very Happy New Year from the Mrs and Mr. I rest my case, enough said! So ever since Summers started the Husband has been running around like his pants were on fire, looking all over town for the best tasting mangoes. He might have bought Mangoes(all the possible varieties to be precise) from all the possible supermarkets in town which costed us a whole in our pockets but didn’t satisfy our taste buds. Finally he found this small unknown place where farmers from nearby villages come sell naturally grown mangoes at throw away prices. Taste wise they were a gastronomic feast. From there started the lust for mangoes at my house. Everyday before heading home dedicated pit stops were made at the mango shop to buy kgs and kgs of mangoes. Yes, they were consumed on a daily basis. 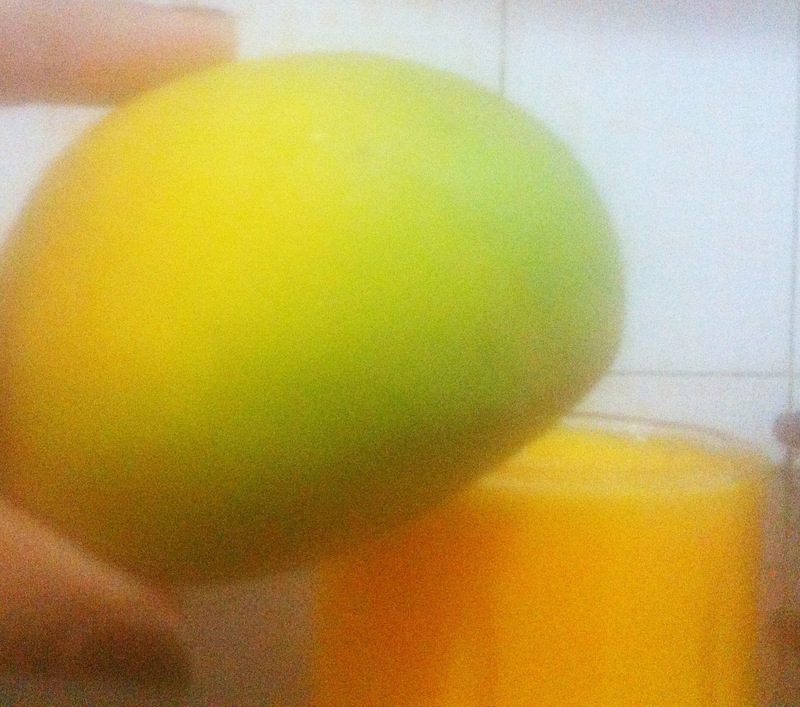 It got to a point where I could only see and smell mangoes in my house. Breakfast,lunch and dinner had to consist of the king of all time fruits without fail. It took over the presence of all other fruits at home,rather we had stopped buying any other fruit for the past two months. As much as I loved this seasons mangoes it was getting a bit too much! 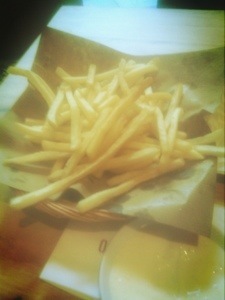 Skinny Fries!!! How skinny can they get us??!! !